ISO 11469:2016 – Plastics – Generic identification and marking of plastics products is the newest edition of the standard for plastic markings. 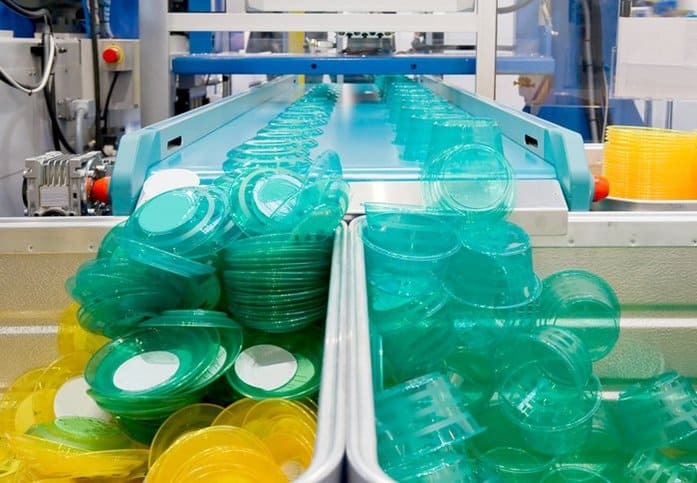 As stated in the document, there are two main updates: “the definition of ‘plastics products’ has been modified” and “the marking of recyclates has been included.” This revision, just like its two past versions, creates a uniform system for labeling plastic products by their material components. 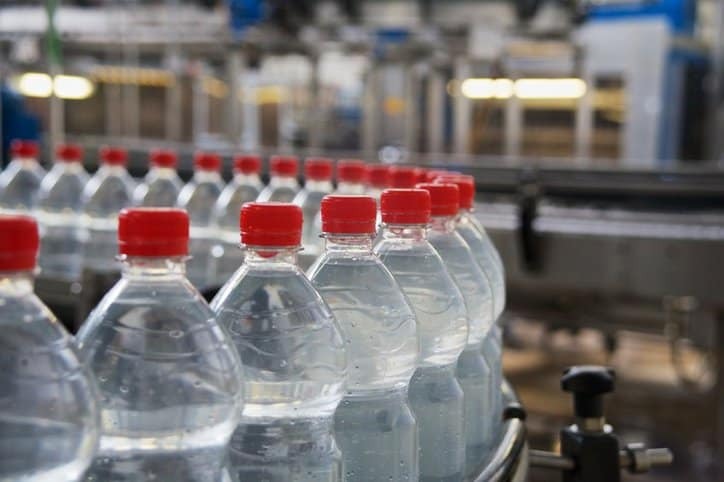 The labeling of plastics by their components is essential not only to clarify the product’s makeup, but also to responsibly influence the necessary decisions concerning its handling, waste recovery, or disposal. ISO 11469:2016 standardizes the marking of plastics products by inserting the appropriate abbreviated terms between the following symbols: “>” and “<”. While these would traditionally be referred to as “greater than” or “less than” signs, for the purpose of this document, they are reversed angled brackets. For products that contain a single polymer, this marking is simple, as it only includes the abbreviation for the polymer set between the reversed angled brackets. For example, for acrylonitrile-butadiene-styrene polymer, use: “>ABS<”. However, when more materials are introduced, the labeling system becomes more complicated. Products of polymer blends and alloys are marked with the appropriate abbreviated terms for each polymer and are organized in descending order according to their mass fractions, separated by a plus sign. For example, for an alloy of polycarbonate and acrylonitrile-butadiene-styrene in which the polycarbonate is the main polymer with the acrylonitrile-butadiene-styrene being dispersed therein, use “>PC+ABS<”. The markings change further depending on the fillers, reinforcing agents, plasticizers, and flame retardants within the product. These are expressed by a hyphen after the polymer abbreviation. For example, for a polypropylene containing 30% by mass of a mineral powder additive, use “>PP-MD30<”. Furthermore, when a product contains multiple products that are difficult to separate, with some not being readily visible, the polymers should be separated by a comma. 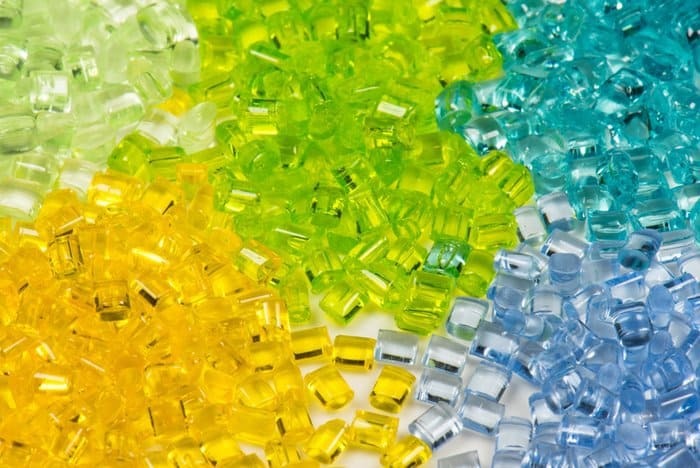 For example, for a product made of three components, the visible one being a thin coating of poly(vinyl chloride) over a polyurethane containing an insert of acrylonitrile-butadiene-styrene that is the major component by mass, use “>PVC,PUR,ABS<”. In addition, as previously noted, one of the main updates to ISO 11469:2016 is the inclusion of recyclate marking. To mark for this while abiding by the standard, users should include the abbreviation “(RECx)” within the marking, with x being the specific amount of recyclate. Further guidelines for this, the marking system, and the method of marking are addressed in the standard. Understanding the content of these referenced international standards is essential for compliance with ISO 11469:2016, as they provide the actual symbols to be placed in between the “>” and “<” markers. All of these vocabulary and symbol standards can be acquired together as the ISO 1043 – Plastics – Symbols and Abbreviated Terms Package. ISO 11469:2016 – Plastics – Generic identification and marking of plastics products is now available on the ANSI Webstore. I’d love to see no plastics being used for food and drink, only glass.